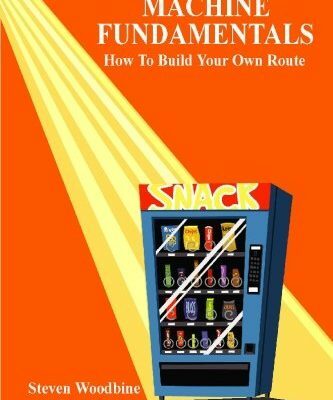 The Gumball Guru vending course provides information and advice about starting a bulk vending route, covering how to buy a route, how to run a route, candy choices, vending machine brands and related topics. Here is what you will discover in this book. How to find cheap vending machines with these 3 simple techniques. The Gumball Guru vending course provides information and advice about starting a bulk vending route, covering how to buy a route, how to run a route, candy choices, vending machine brands and related topics. Here is what you will discover in this book. 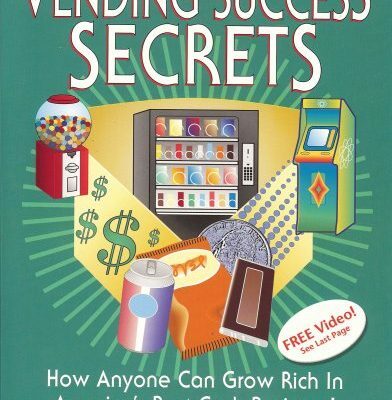 How to find cheap vending machines with these 3 simple techniques… 3 little known, yet simple ways to find locations for your vending machines… Secrets of expert bulk vendors that few people ever know about… 3 proven steps to a successful vending route… 2 simple keys (that are right in front of your eyes) to finding the cheapest candy for your route… Warning: 3 thins you should never do when it comes to bulk vending… how to not pay commissions to your vending locations… When to buy a vending route from someone and how to do it… 7 everyday but often overlooked tips and tricks for getting free locations… How often to change your candy… How to keep track your expenses… The once famous but forgotten secret that instantly allows you to double your vending route in months… Antoine Cameron actually runs a vending business this is not some theory book with a whole bunch of fluff this guy knows his stuff. Matt Simpson I thank you so much for the advice I just received and the tips I got from your book. I am a college professor and I am looking to service about 30 bulk candy machines on the side for extra money. I am taking your advice and I will buy the vending machines used with the sources you gave me. Once again thank you. Tim Holmes I just read through your ebook and found it very informative. Thanks for all that great advice. A lot of it I wish I had read 10 years ago instead of discovering it the hard way. But that was then and now I am much more seasoned. I am just starting up a new route and have used PN95’s in the past with good success but am now considering the move to vendesign 4 in 1. Thanks again for all the great information. 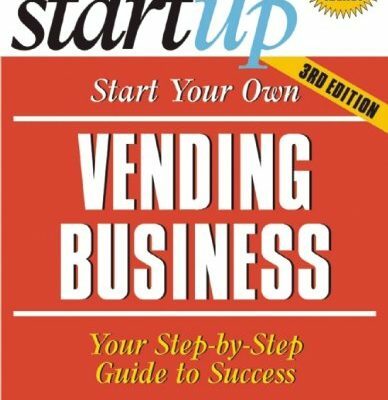 Ron Haynes “I just wanted to write and say thank you for offering you expertise to those of us that are exploring or starting in the vending business. Your willingness to not only offer to help but be proactive in reaching out speaks volumes about your character. I know the time it takes to set up a website, and build a newsletter. It’s no small task. Your concern for my success is greatly appreciated and I wish great times for the future for both of us. If there is ever anything I can do for you to return the favor, please just ask. 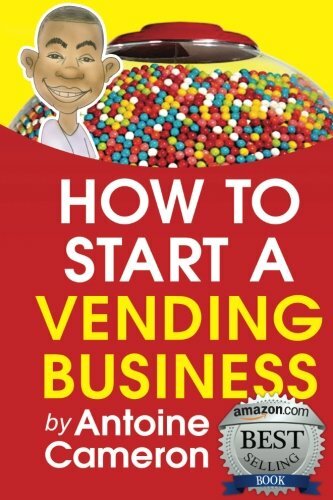 A self help guide for starting and building a vending machine business. Covers goals, financing, company structure,analyzing your resources, vending business models, finding locations, service vehicles, maintaining your machines, managing inventory and tracking business growth. This book is full of field tested tips and tricks to get you started. In addition you will find a good deal of basic business information as well. 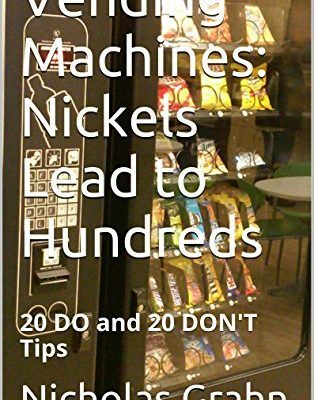 Learn the truth about who really is getting rich with vending and game machines! Learn the pitfalls, risks, and rip-offs! Get great locations, route management, machine selection, financing, and learn how to get started. Receive ready-to-use forms and route record-keeping system. Learn what trade magazines to get, associations to join, conventions and shows to attend. Learn how you can grow rich in America's best cash business! 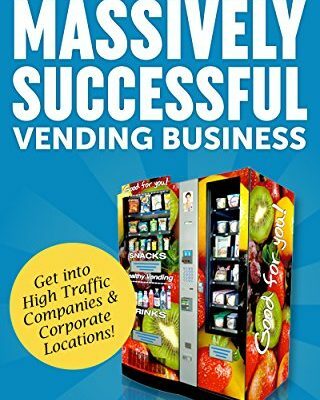 These seven secrets will pave the way for you to make sure you succeed in your vending business! 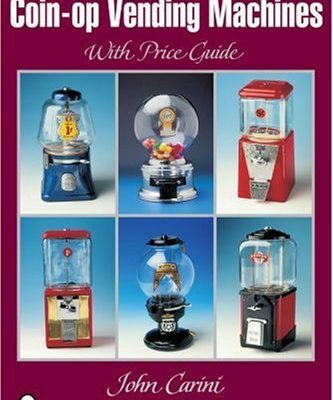 Remember that colorful gumball machine sitting on the counter of the neighborhood candy store? Today, it and other coin-operated vending machines of all kinds are highly collectible for their nostalgic and historical value. Featuring photos, descriptions, and prices for over 300 machines, this handy guide will help you discover great finds just waiting at flea markets and antique shows! Ranging from common to rare, the machines are organized by category and shown in alphabetical order according to their common names. 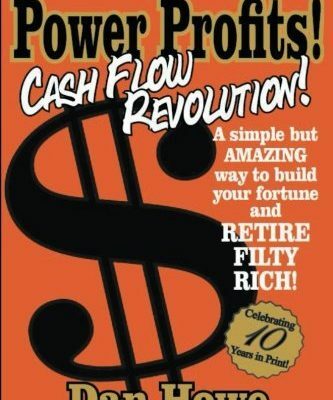 Best selling author and vending expert Dan Howe is back with another book in the POWER PROFITS! series. Power Profits! Cash Flow Revolution digs deeper into the subject and science of how to find top producing locations for your vending machines.